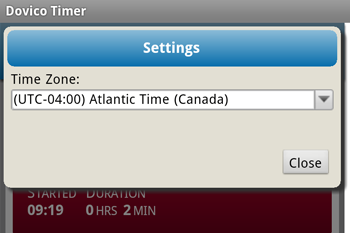 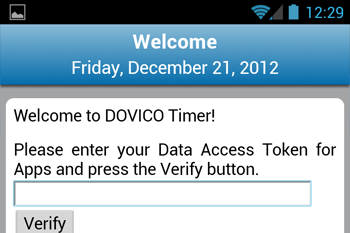 Start tracking your time in one Tablet/PC/Smartphone web browser and stop tracking in another one. 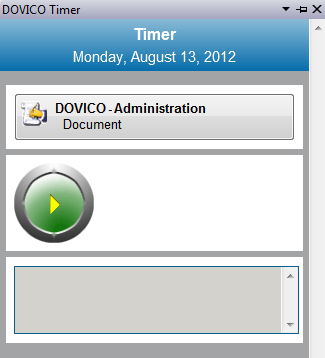 So no more worries that you forgot to turn off the time tracking on your PC when you leave the office or run to that all important meeting. 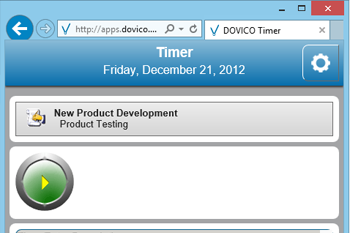 Simply bookmark the personalized URL with your desktop browser and you'll be all set. 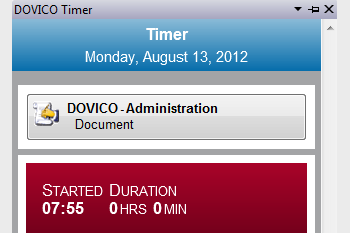 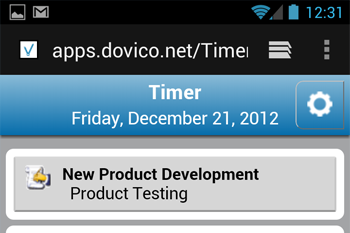 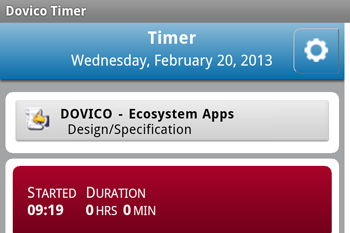 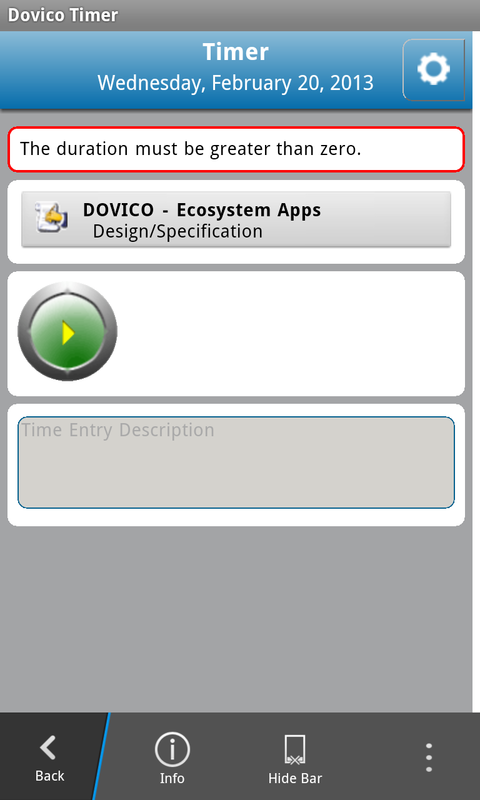 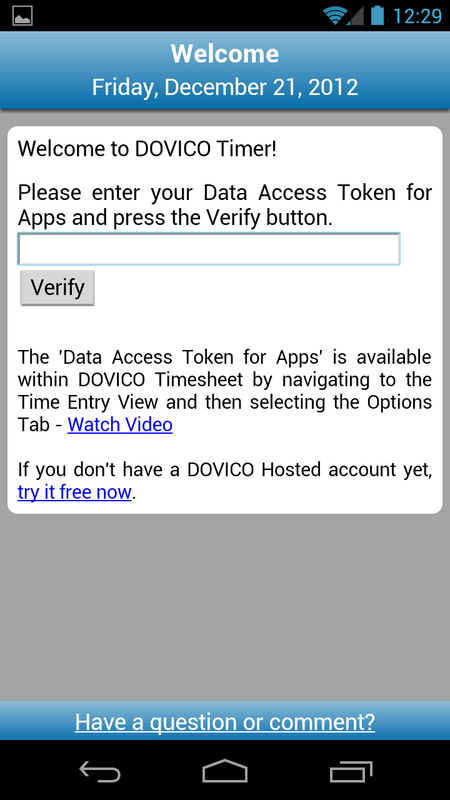 Dovico Timer works with your Smartphone, Tablet and your Desktop PC. 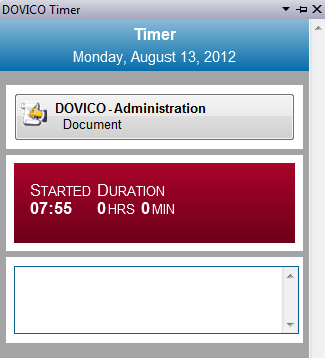 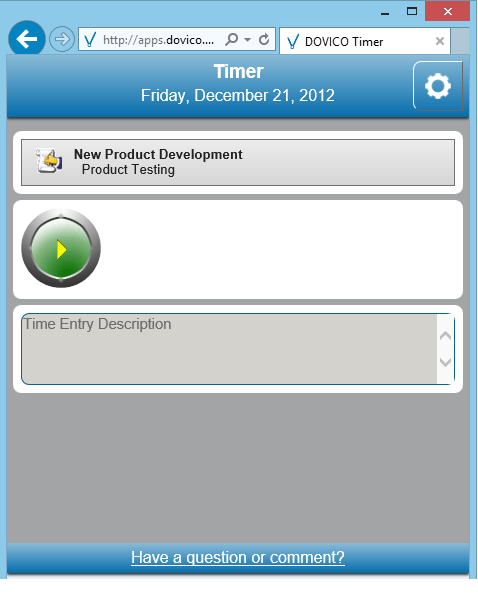 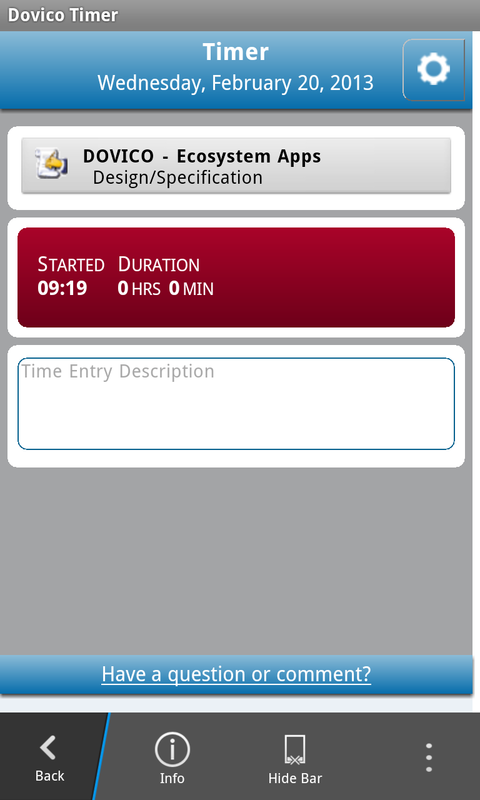 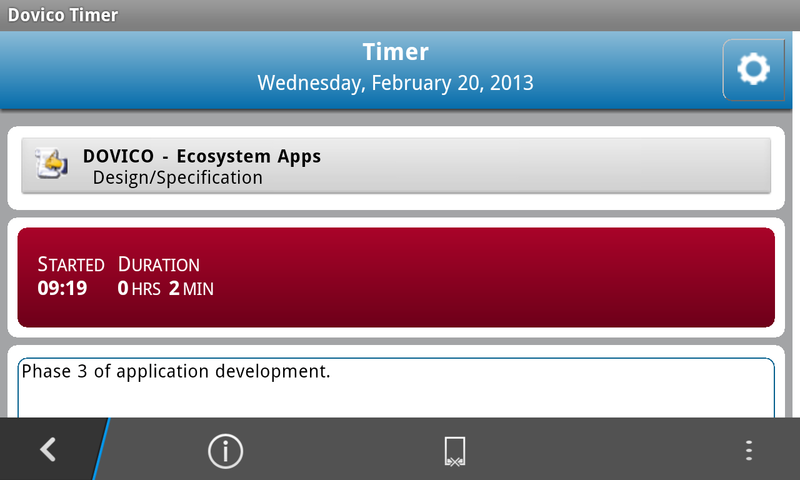 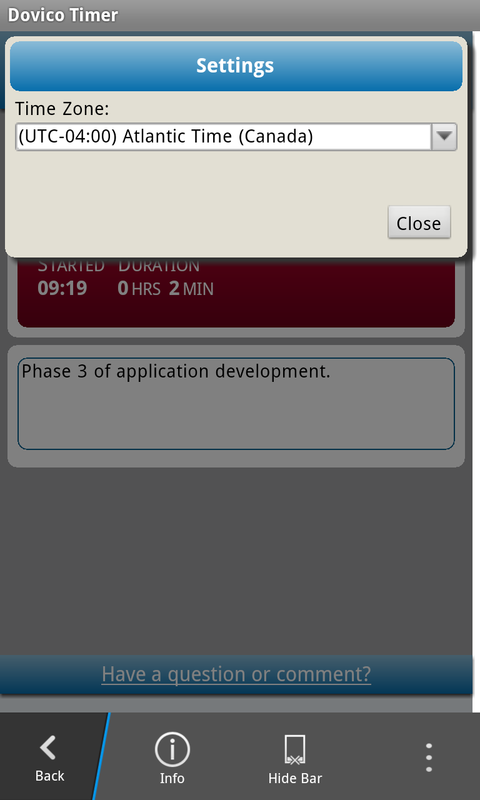 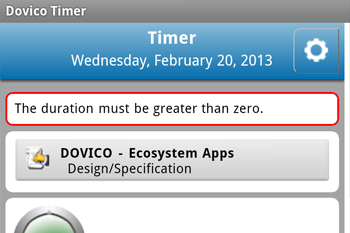 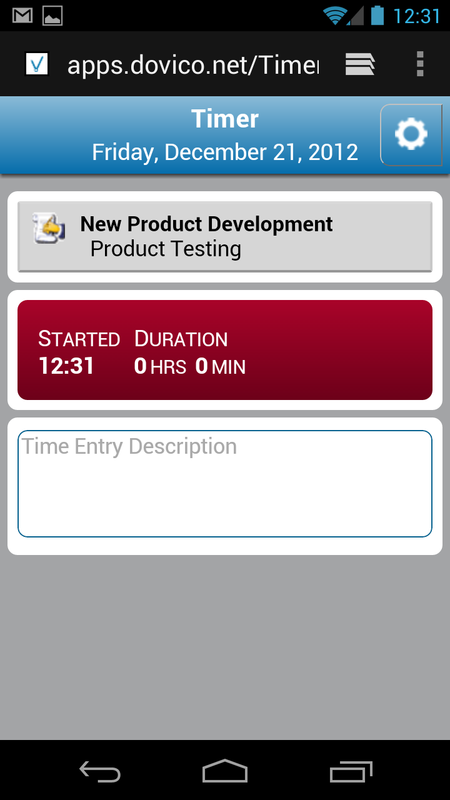 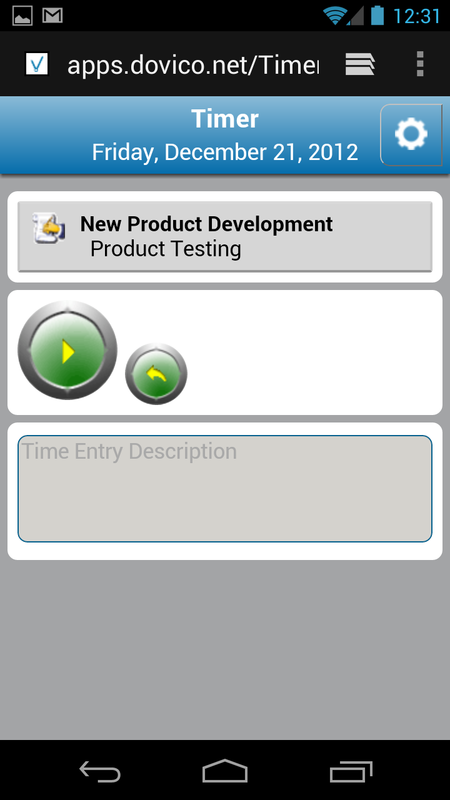 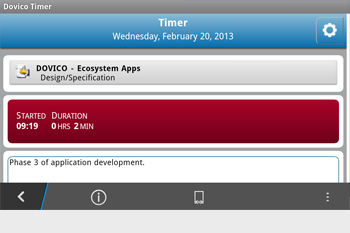 Your time is automatically synchronized with your timesheet and can be combined with other forms of time entry. 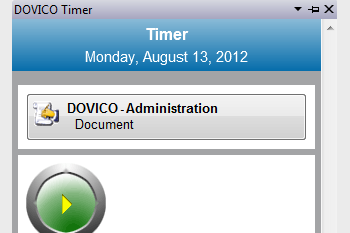 Click OK. Now every time you click on that Folder, your Timer will be shown. 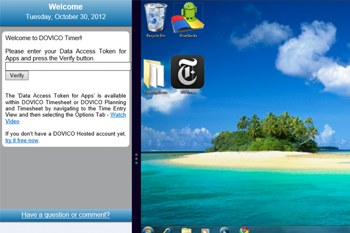 This service supports Internet Explorer 7+, Firefox, Chrome, and Safari for Windows.